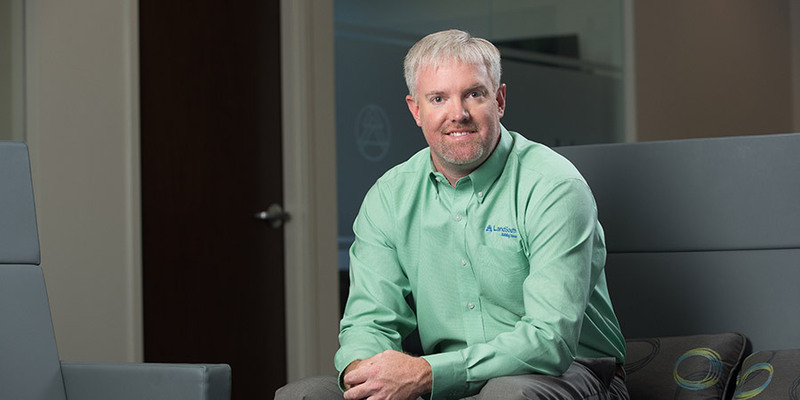 As Division Manager, Jason is responsible for overseeing all aspects of construction for multiple projects across the southeast. This includes leading his Projects Managers as they manage field operations, organize subcontractors, develop strong relationships with clients and achieve project completion. Jason has been a champion of LandSouth’s culture and core values since joining in 2005 as an Assistant Superintendent. He leads by example and embodies the “LandSouth Way”. During his tenure with LandSouth, he has been directly responsible for the construction of more than 3,000 multifamily units. Jason earned both his BS in Business Management and MBA from Georgia Southern University.